Every country has its own national symbols, national heroes and some other things known as national identity. Here is a list of national symbols and national things of Pakistan. National symbols of Pakistan were adopted at different times before and after the existence of Pakistan. 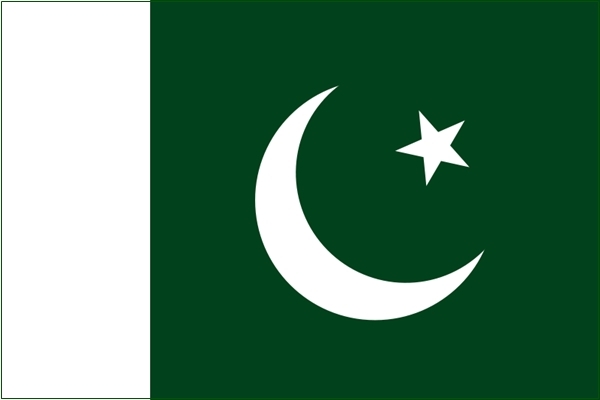 Pakistan's National Flag comprises dark green colour with Crescent and Star in it and a vertical white stripe. Green part shows the majority of Muslims and white stripe represents minorities of Pakistan. Syed Amir ud Din Kidwai designed this flag based on the flag of All India Muslim League. It was approved by Constituent Assembly on 11 August, 1947. 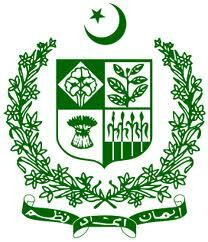 Below is national emblem of Pakistan. It was adopted in 1954. Its colour is green. Crescent and Star is at the top while Urdu version of Quaid's Motto Faith, Unity and Discipline (ایمان' اتحاد' تنظیم) are written at bottom. In the centre, four major crops of that time (cotton, wheat, tea and jute) are shown in a form of shield and signify the importance of agriculture. This shield is surrounded with beautiful floral design. "Pak Sarzamee Shad Baad...." is the national anthem of Pakistan. At the time of Independence, Pakistan has not any national anthem. Ahmed Ghulam Ali Chagla created the composition without lyrics. 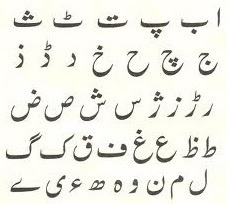 Later on., Abu Al Asar Hafeez Jullandhri wrote its lyrics. 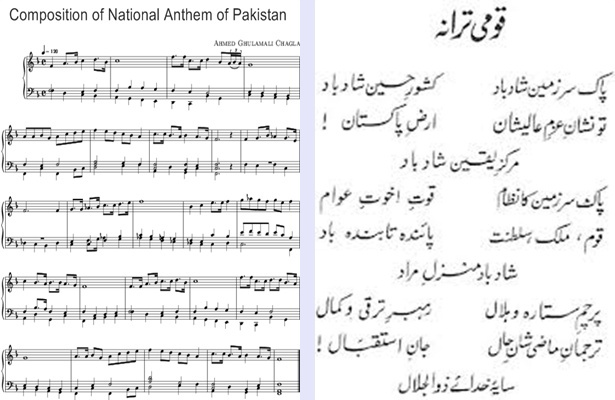 National Anthem of Pakistan is unique as its music preceded its lyrics. National Anthem was first time broadcast on Radio Pakistan on 13 August, 1954 while formally announced by government on 16 August 1954 followed by a performance of 11 singers including Ahmed Rushdi. Urdu is national language of Pakistan while English is official language of Pakistan. Punjabi, Sindhi, Pashto, Balochi, Seraiki and many other regional languages are also spoken. Quaid-e-Azam Muhammad Ali Jinnah is the founder of Pakistan. He is regarded as father of the nation. Baba e Qaum and Quaid-e-Azam are his titles. He was a lawyer by profession. Muhammad Ali Jinnah served the All India Muslim League from 1913 till 14 August 1947. He was the first Governor General of Pakistan. He died 11 September 1948 at the age of 71 years. 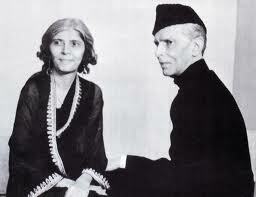 Fatima Jinnah is regarded as the mother of Pakistani nation and known as Madr-i-Millat. She was the younger sister of Quaid-e-Azam. She was a dental surgeon by profession. She actively participated in independence movement with his brother. After independence, she participated in politics of Pakistan. She died on 9 July 1967 at the age of 73 years. 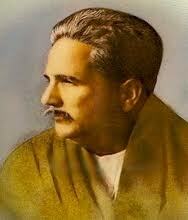 Allama Muhammad Iqbal is the national poet of Pakistan. He was a great poet, philosophy, scholar and leader of Pakistan Movement. He was poet of Urdu and Persian languages. He was born in Sialkot. He gave the idea of Pakistan and Pakistanis also known him as Musawar-e-Pakistan. Faisal Masjid Islamabad is the national masjid of Pakistan. It is the largest masjid in Pakistan. It was designed by a Turkish Architect Vedat Dalokay in the form of a desert tent. It is named after the late king of Saudi Arabia, Shah Faisal bin Abdul Aziz. 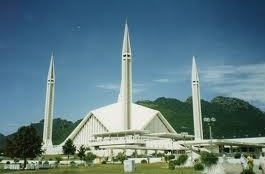 Faisal Masjid was completed in 1986. It has 4 minarets of 90m height, 5000 sq. meters is covered area. It has capacity of 74,000 persons in main areas while another 200,000 persons in adjoining grounds. 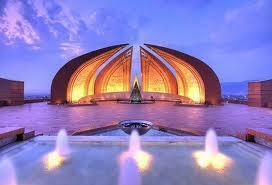 Pakistan Monument Islamabad and Bab-e-Pakistan Lahore are two national monuments of Pakistan. National Monument Islamabad was completed in 2007. It represents four provinces and three territories of Pakistan. It is located on Shakar Parian Hills of Islamabad. Bab-e-Pakistan (Gateway to Pakistan) is built on the site of a major refugee camp at the time of dependence. 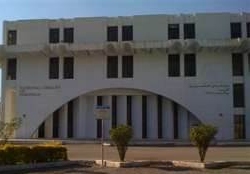 National Library of Pakistan is located at Constitution Avenue, Islamabad. It was inaugurated in 1993. It also serves as cultural centre of Islamabad and a working place for Scholars and students. 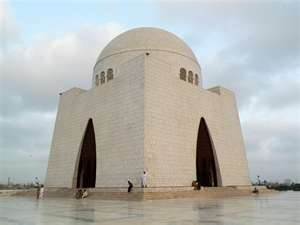 Mazar-e-Quaid is regarded as national mausoleum of Pakistan. Tomb of Quaid-e-Azam Muhammad Ali Jinnah is at this place in Karachi. 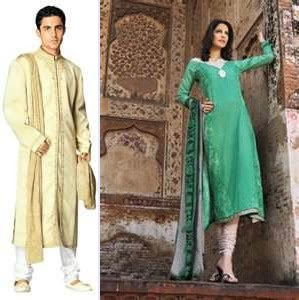 Shalwar Kameez is the national dress of Pakistan. It has some variation for men and women. Field Hockey (or simply Hockey) is the national sport of Pakistan. However Cricket is most popular sport in Pakistan. Squash, Badminton, Boxing, Volley Ball and Kabadi are also played in Pakistan. 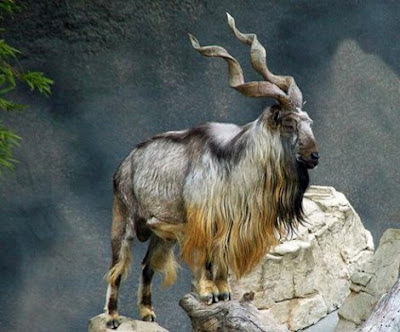 Markhor is the national animal of Pakistan. It usually found on mountains. Its height is about 26 to 45 inches and weight is about 40 to 100 kg. Its colour is tan while sometimes it has white and black shades too. These have corkscrew shaped horns; up to 65 inches long in males and up to 10 inches in females. 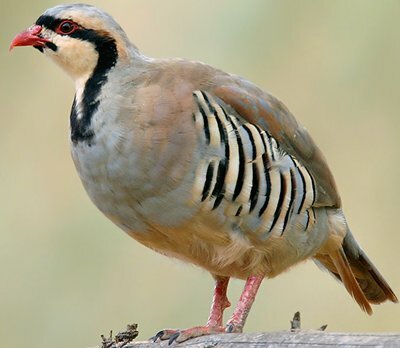 Chukar is the national bird of Pakistan. It is a beautiful bird with light brown back, grey chest and buff belly. Its face is white with black border. Its sound is very nice to listen. Jasmine or Gardenia is the national flower of Pakistan. It belongs to the coffee family of plants and has about 250 species of flower plants. Deodar or Cedrus Deodara is the national tree of Pakistan. 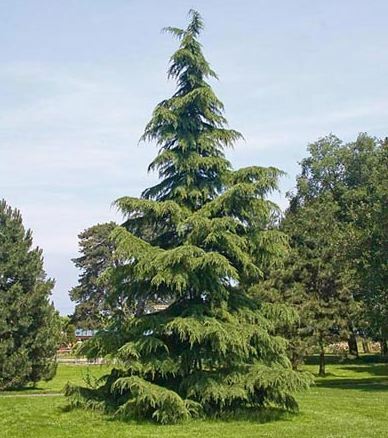 Its height is about 40 to 60m long and its trunk may be of up to 3m diameter. 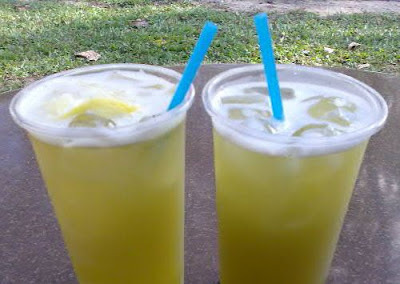 Sugarcane Juice is national drink of Pakistan. It is called "Roh" in Pakistan. In summer season, you can easily find a vendor selling fresh sugarcane juice in Pakistan. Mango is the national fruit of Pakistan. 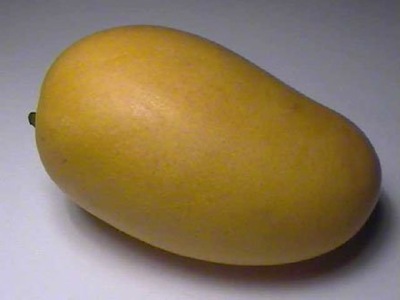 Mango is indigenous to sub-continent. There are different kinds and varieties of mangoes. We are peaceful like our religion. We made scholars not hostages. There is no alternative of my country (PAKISTAN). Pakistan is a Peaceful Country. I Proud to be a Pakistani. Jasmine is officially declared as national flower of Pakistan. 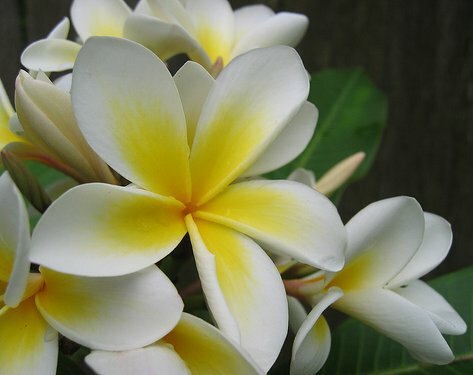 This flower has great properties with awesome symbolism. I have never seen such country like Pakistan we should be proud on our country .